Prepping for your next party should be simple! That's why we've partnered with Swiffer to share easy and quick ideas for cleaning your home before an event. 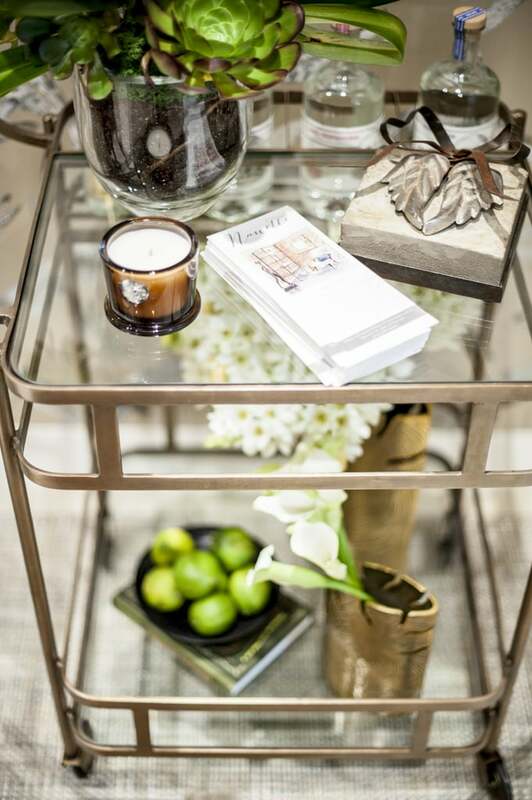 Tidying up your space before a big event doesn't require a daylong deep cleanse. 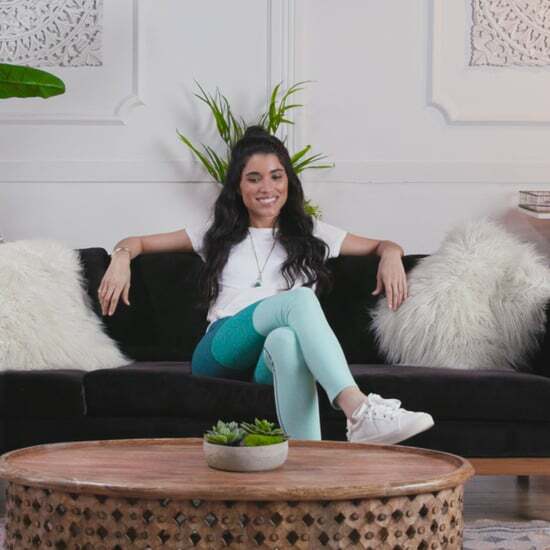 With a few nearly effortless tweaks that take 15 minutes or less, you can create a fresh, neat environment that will make guests feel right at home, leaving you more time to relax before everyone arrives. 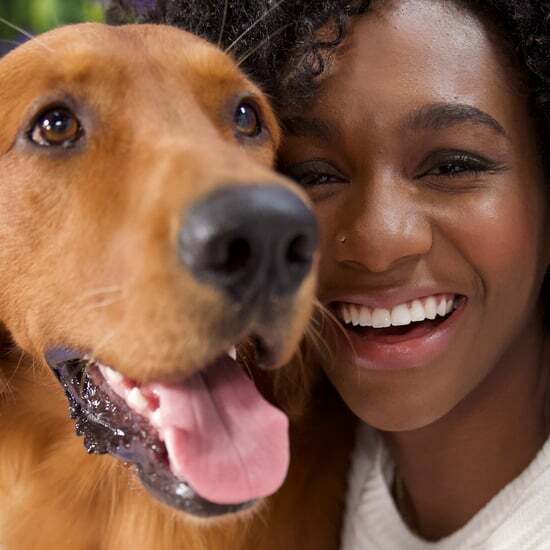 Read on to discover seven simple tasks you can complete to elevate your home in a snap. 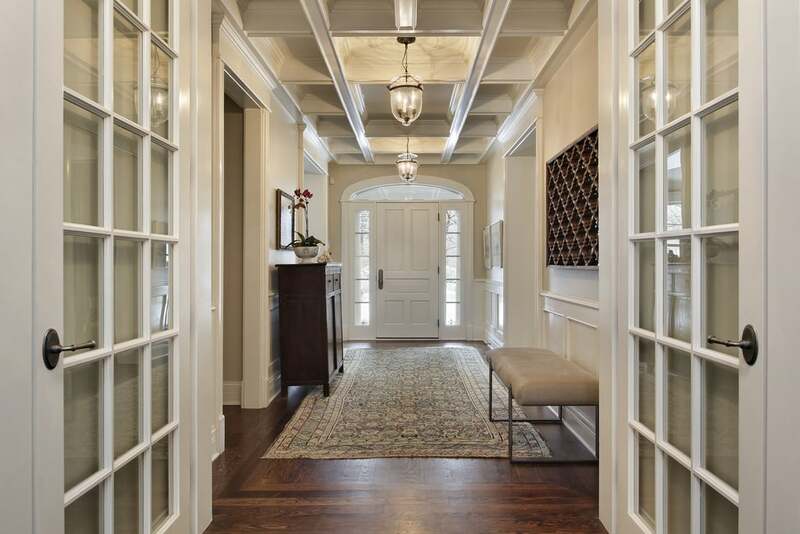 Guests will base their first impression of your home on your entryway, so make sure that the area just inside your front door is clear and organized. Place your extra shoes and coats in a nearby closet, allowing guests the room to leave their own at the door. 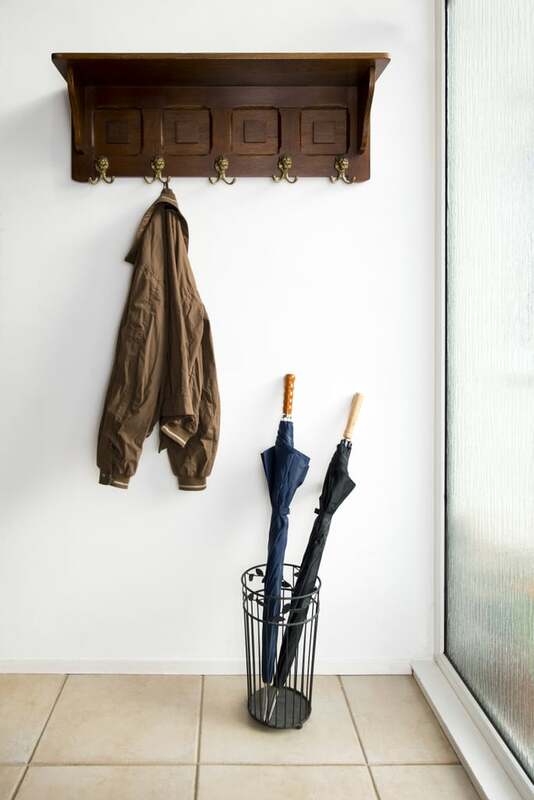 If damp weather is on the horizon, station an umbrella stand by the door to neatly catch all umbrellas. Guests will appreciate having an orderly space for their belongings. To ensure your home looks its best the second guests set foot inside, start by cleaning your floors with the Swiffer WetJet. The WetJet's design allows for easy maneuverability to keep the cleaning process simple. As an added bonus, the WetJet solution dries quickly so floors are guest-ready in mere moments. Get ready for compliments on your beautiful floors! Clean, uncluttered tabletops can create the illusion of a pristine home. 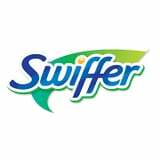 Ensure your surfaces look their best by using Swiffer 360 Dusters to quickly trap and whisk away unsightly dust. 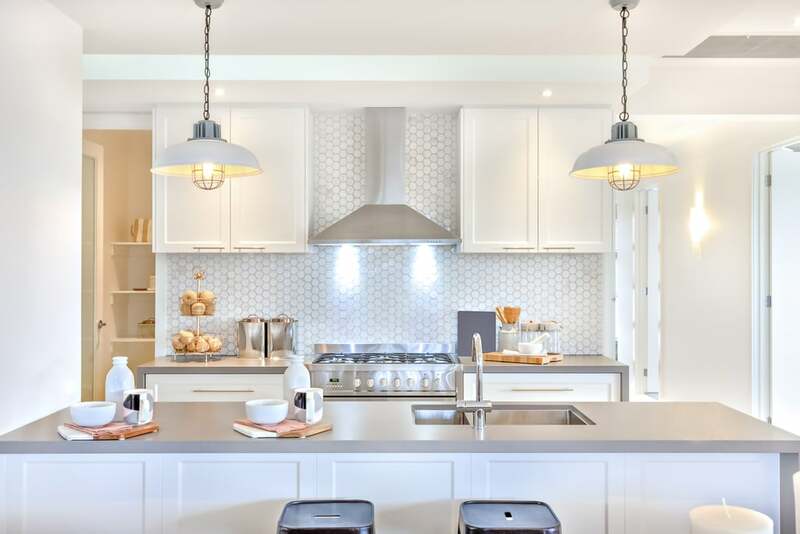 In addition, stow your magazine collection and extraneous knick-knacks in cabinets so guests have adequate room to set down their drinks and food on available surfaces. 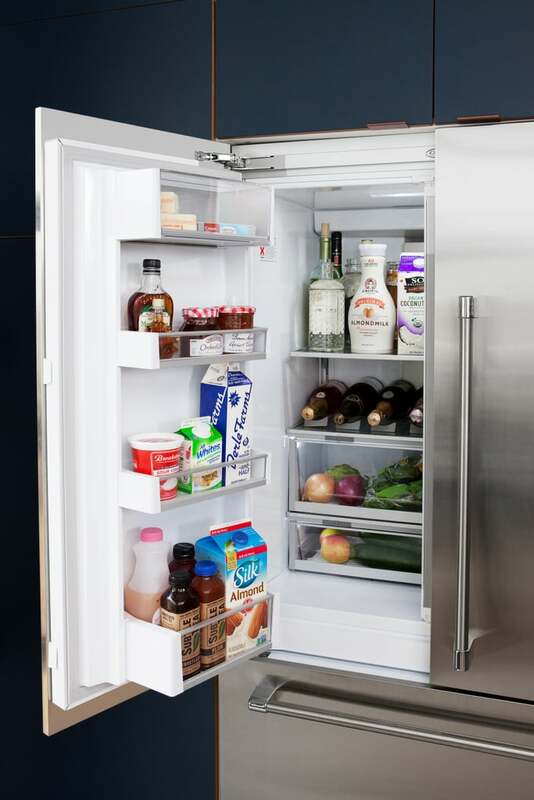 Stocking up the fridge with an assortment of drinks is simple when there's adequate room for refreshments. Toss any items that are past their expiration date, and wipe down surfaces with a damp cloth to make room for your new spread. 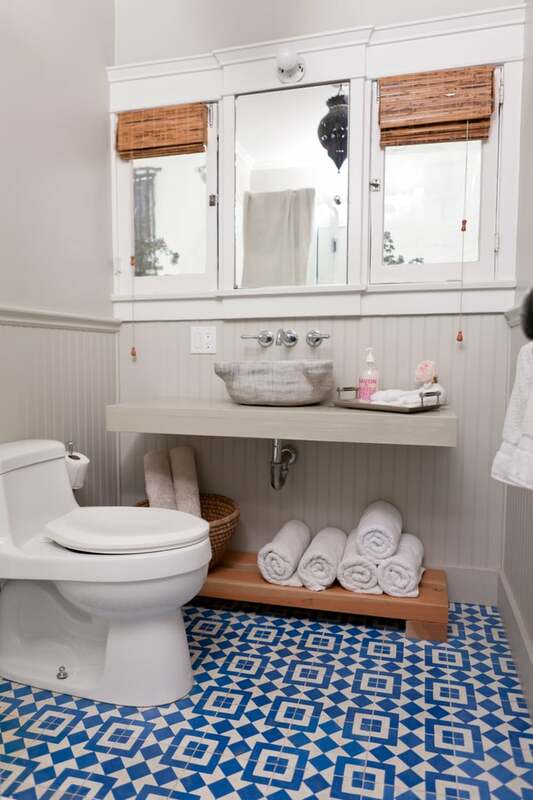 Make sure that guests feel welcome to use the restroom by tucking away your extensive collection of toiletries and replacing any half-used products like bar soap with fresh new ones. Evoke the feel of a spa by placing extra towels, hand lotion, and hairspray within reach of guests. If your lighting is looking a bit dim, take a moment to dust your fixtures and switch out any bulbs that are fading. Doing so can transform the aesthetic of your room without any significant changes to your decor. To give your space extra sparkle minutes before the party, try shining your windows and mirrors. Look for cleaning sprays that contain white vinegar to clobber streaks and dust without extra elbow grease.